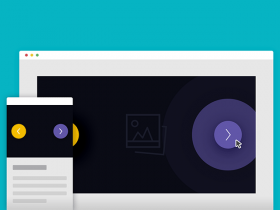 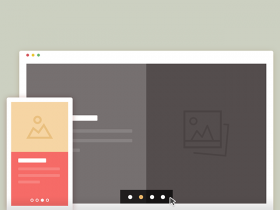 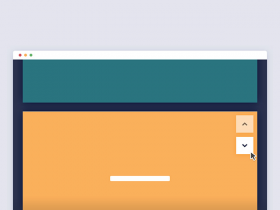 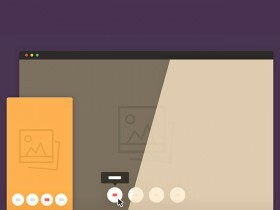 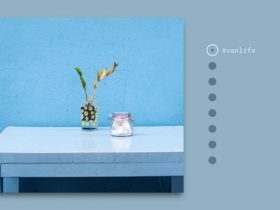 A tutorial by CodyHouse that shows you how to create a simple responsive slider powered by SVG radial transition effects. 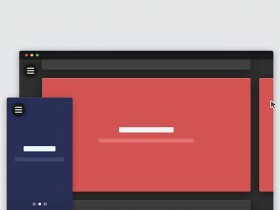 A tutorial about creating a zoom slider on mockup devices (iPhone, iPad, MacBook, iMac and Apple Watch) by Codrops. 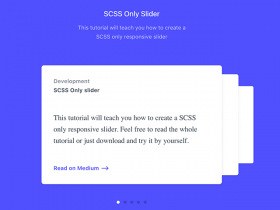 A mini-library including 8 page scroll effects you can use for your silders. 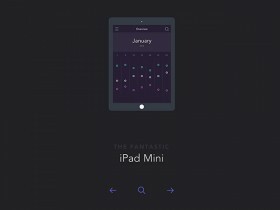 A little gem by CodyHouse.